Next of Kin: Son of Charles Alexander Morgan and Hattie Burdell Watt, of Buenos Aires, Argentina. 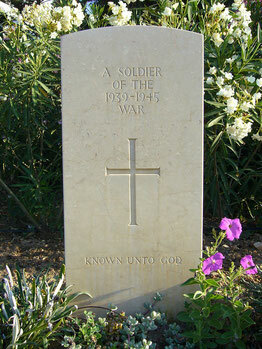 KIA Information: Known to have been killed when the plane he was in crash at T'Zand near Alpen. Next of Kin: Son of David Stuart Donaldson and Louisa Nelson Donaldson, of Newtonards, Co. Down. Next of Kin: Son of Charles Henry and Losis Sarah Sutton, Long Eaton.